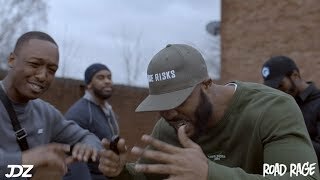 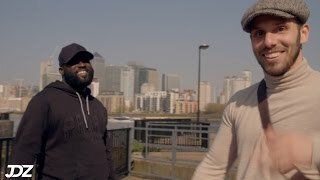 T Roadz & SBK Let Off War Dubs Ahead Of #LOTM8 Clash! 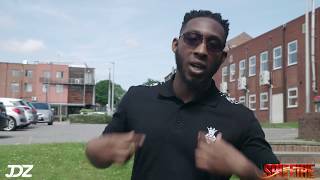 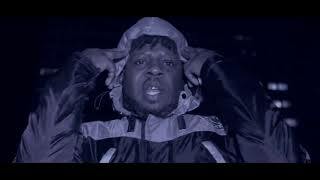 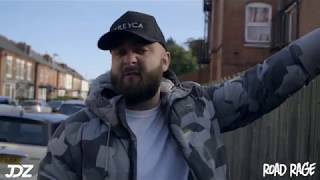 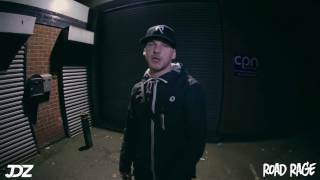 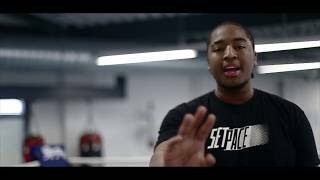 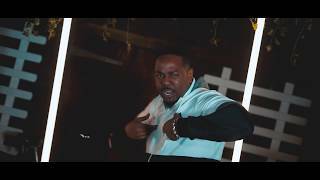 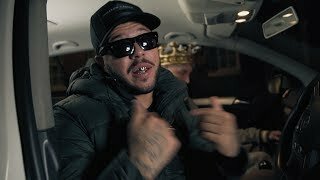 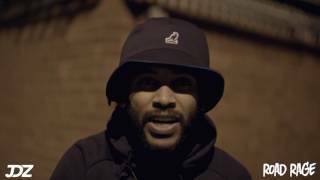 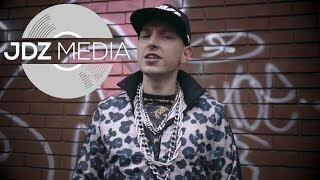 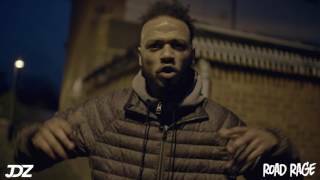 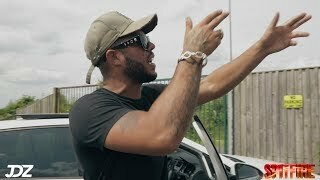 Sox goes in on new ‘Diamond Edition’ freestyle! 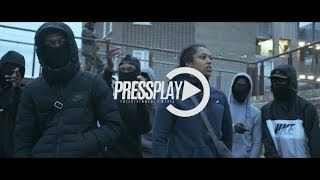 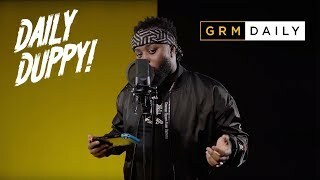 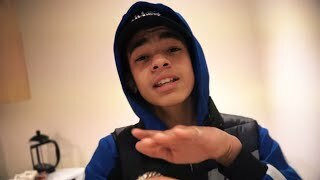 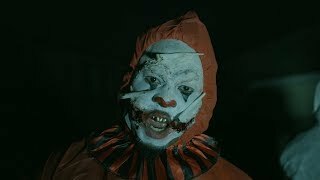 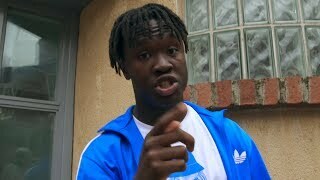 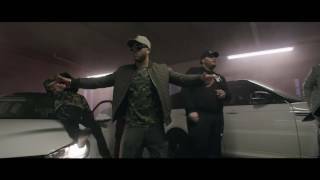 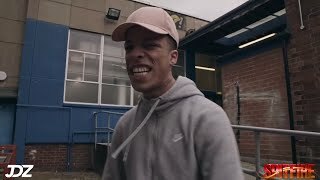 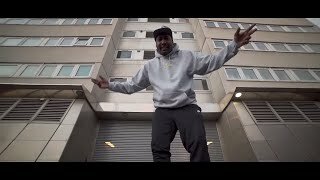 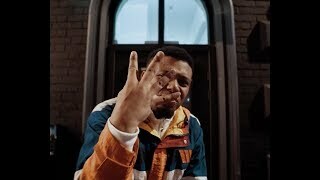 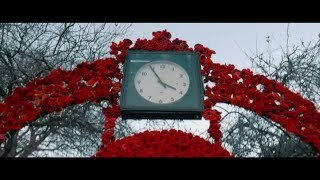 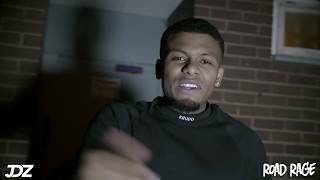 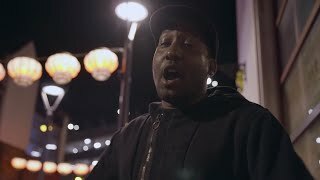 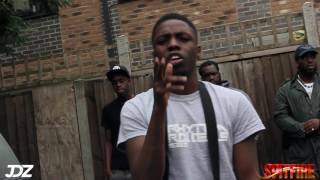 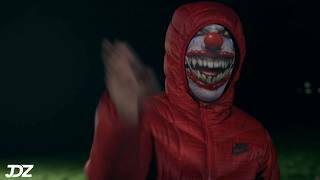 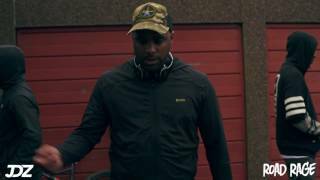 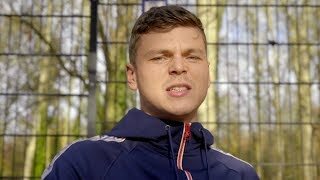 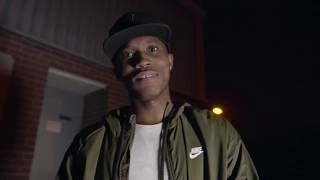 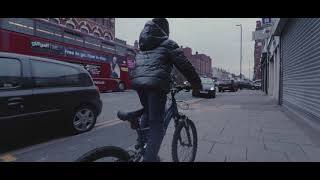 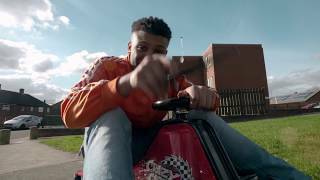 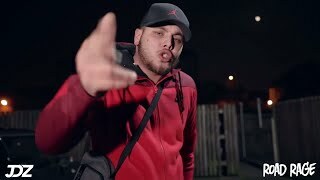 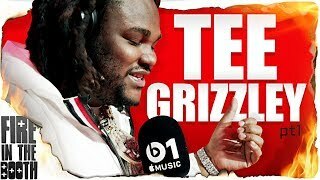 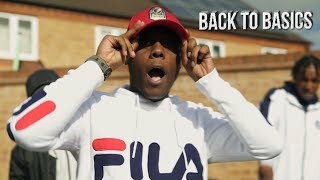 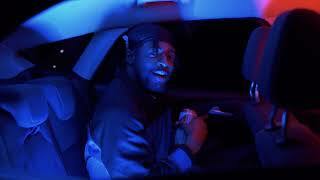 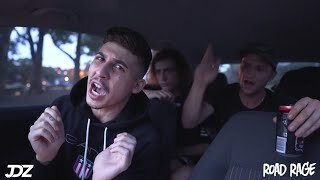 Sox lets everyone know he is back with brand new freestyle! 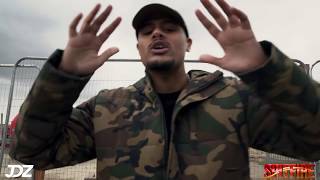 Sox & Gino go hard on new B2B freestyle! 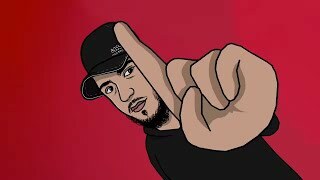 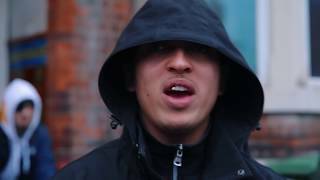 Afghan Dan Drops Wild New ‘SPITFIRE’ Freestyle! 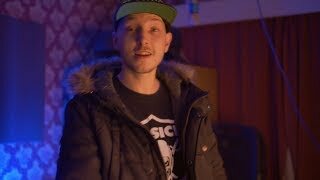 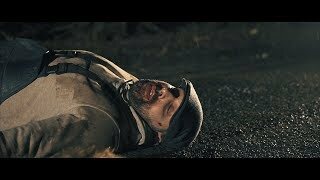 Wrigz Drops New Road Rage Session!